Cyborg will choke you with a mechanical limb. 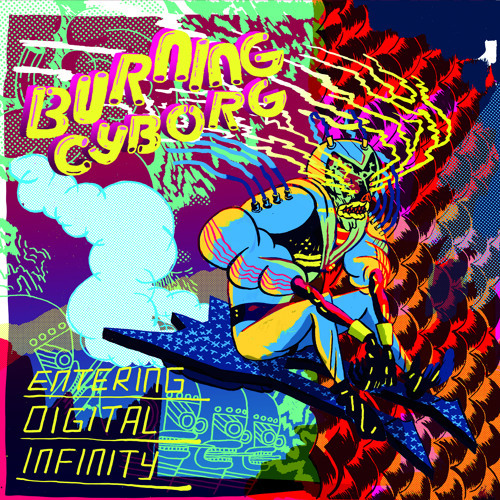 Facebook page: https://www.facebook.com/burningcyborg Bandcamp: https://airbornedrumz.bandcamp.com/album/entering-digital-infinity If you want to order 7" vinyl, please, order from Omega Warfare Records, Legs Akimbo Records or Vleesklak Records. If you in Berlin, you can buy it from me (just write a pm).